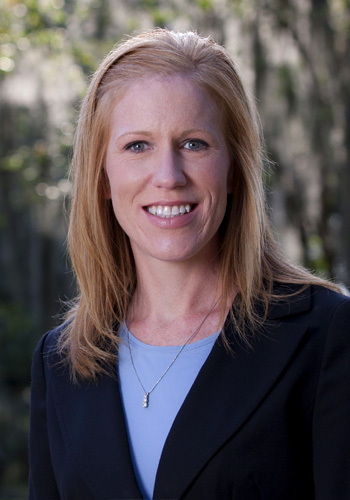 Brooke has experience in a range of administrative, appellate, and regulatory matters including certification for new electrical generation under Florida’s Electrical Power Plant Siting Act, as well as, approvals for other large-scale facilities and renewable energy projects. She has represented clients in proceedings before all levels of the Florida court system, the Florida Division of Administrative Hearings, and administrative agencies. Represented clients in connection with environmental permitting and approvals for large-scale facilities and renewable energy projects.